Education… the cornerstone of our company’s success. Our success is wholly dependent upon the success that users have with our products. To this end we have comprehensive training and education programmes and materials to help and guide all who wish to experience the amazing performance of our products. Our full colour, illustrated Calgel Workbook, which is used to support the message from our skilled educators, will take you, step-by-step, through the use of our products and explain why they are required.Calgel Workbook will show you how to remove Calgel quickly and safely without any damage to the natural nails whatsoever. 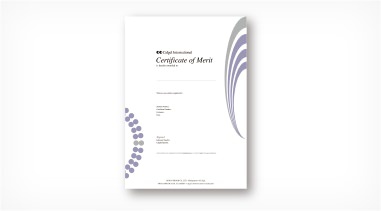 Courses and Certificates are available from beginner to advanced level. We are committed to developing your skill and knowledge levels in order that you can become even more proficient and profitable in your salon. Our education and training programs have proven very effective in doing this in many countries around the world. In addition to the appeal of the products themselves, training courses offered by certified Calgel educators, each of whom has gone through rigorous training and skill-testing, are other reasons which make Calgel as popular as it is. 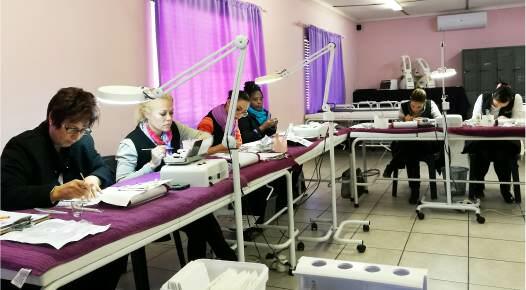 This is an examination which assesses the technical ability of a nail technician to effectively carry out day-to-day salon work. This is an advanced course and exam with a focus on education. 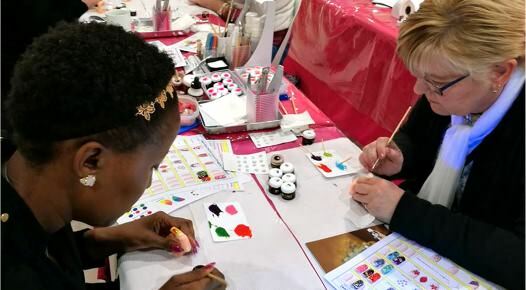 It is the first step for a nail technician who is aiming to become an educator in the future. 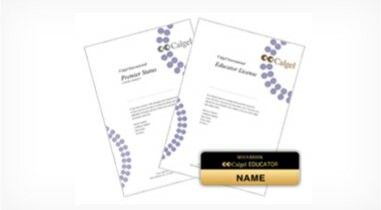 The Educator License Exam is the licensing exam that must be passed in order for Premier Status Diploma holders to become Educators. Educators are considered experts in Calgel techniques. © MOGA BROOK CO., LTD.